My apartment smells like sewage, and the maintenance guys for the apartment complex told me it’s probably a dead rat in the wall. We’ve been having a rat problem outside in our area, which is bad enough, but when the rats get inside the building and then die in the walls, it’s awful. When I was in high school, a rat died in the wall of my Mom’s house. It smelled like urine and decay and it was just awful. It had died inside one of the walls of the downstairs bathroom, and we had to have someone come in and tear up the walls of the bathroom until they found the dead rat and removed it. So, I know what you’re supposed to do if you have a dead rat inside the wall. But, the maintenance guys for my apartment complex figured they’d just do something else, something simple. 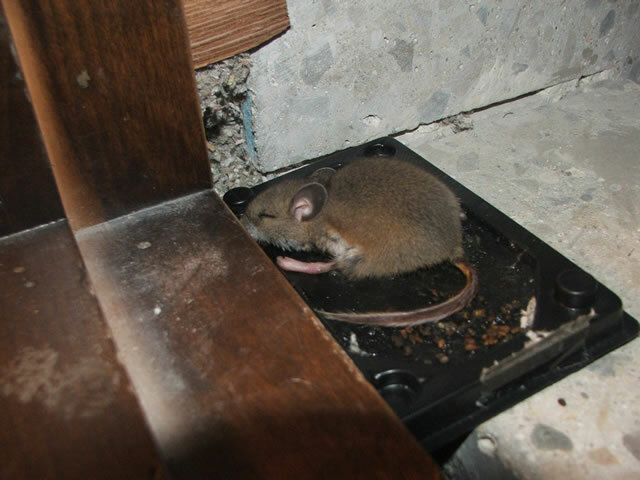 They came in and re-caulked the top and bottom of the walls and then left, saying I’d have to just deal with the smell until the rat had decayed enough that it stopped smelling. Uh, yeah, great idea. Or not. Who wants to live with an apartment that smells like sewage and dead rat?? I would think they’d have to check the pipes to see if somehow rats have damaged them, and then go inside the wall to remove the dead rat. 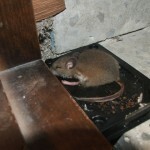 Because, a decomposing rat means that, not only are there nasty smells, but probably lots and lots of bugs, too. I had a party planned for this weekend, but I’m going to have to cancel it or maybe convince one of my friends to have it at their place. I can’t even stand to hang out in my front room, which is where the smell is worst, so how can I expect my friends to come over and sit around in that room? The smell is so bad in that front room that I don’t even relax in there anymore. I walk inside, holding my breath, go straight to the kitchen to drop my stuff off and get dinner, and then go straight to my bedroom, where I work on the computer and watch TV until it’s time to sleep. I’m furious the maintenance people won’t do anything about the dead rat in my wall, other than just add a little caulk to “seal out the smell.” But, I called the property manager, and convinced him to reduce my rent for next month by what it would cost me to get the dead rat removed out of the wall. That doesn’t help me if there’s a problem with the pipes, but at least it gets the dead rat out of the wall. One step at a time, I guess.